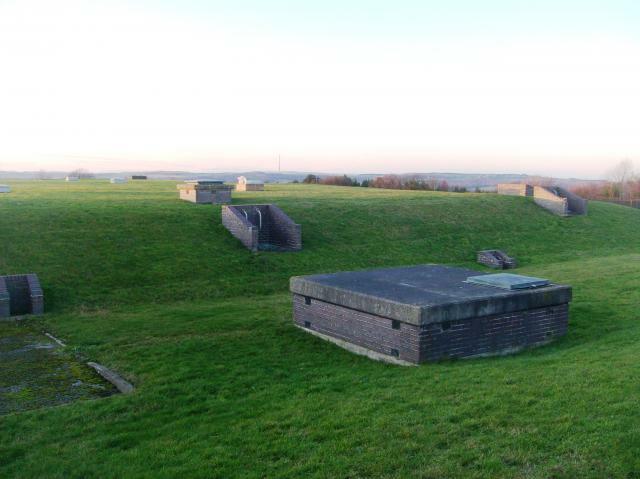 Is ranked joint 20556th with 16 other trigs (more). 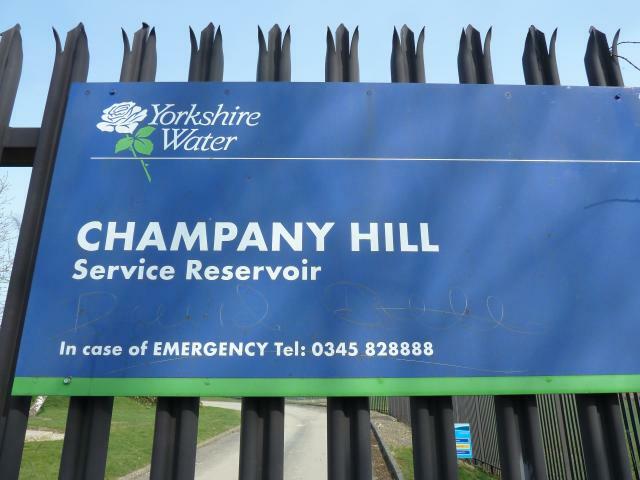 Walked from Worsbrough Reservoir via Trans Pennine Trail, over M1 then Silkstone Common. Took the tarmac approach from SW marked in green dots on my OS. Compound viewed, no sign of any pillar. Nice views over to Hade Edge, Emley, Wharncliffe. GPS location suggested it would have been on top of resr near its NE corner. 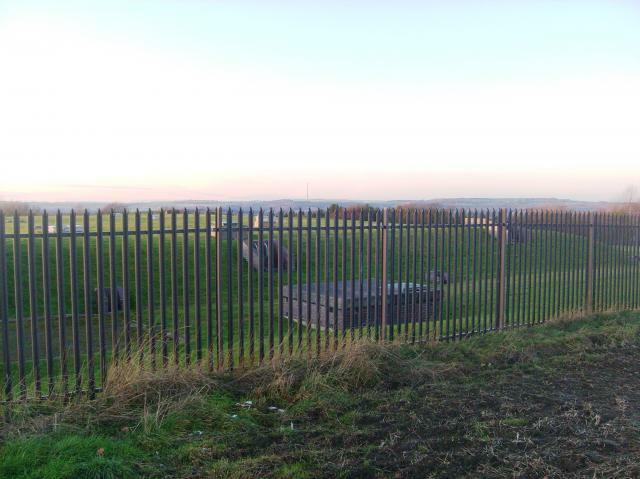 Also had a quick look at the Fenomark site. named a cache after this "missing trig".doing maintainance today and still no signs,great views on a sunny day. did a quick trip round the resr as best as possible, no sign. Revisited to look for the Fenomark at ~ SE3010504977. 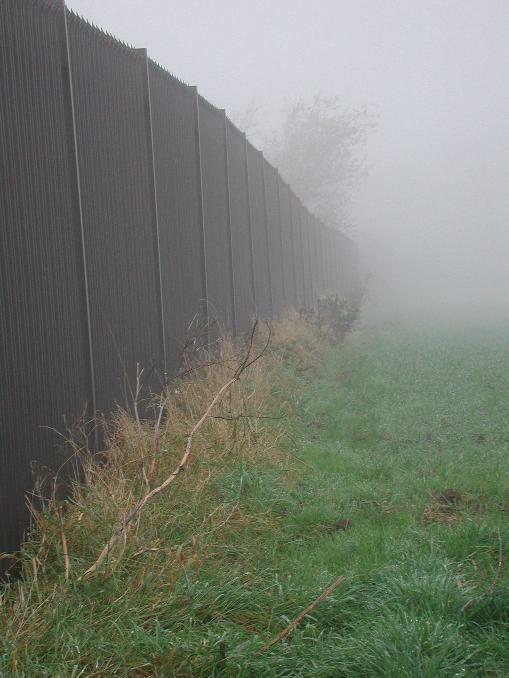 The grid ref put this N of the reservoir, close to the intersection of footpath and hedge. Nothing found but nice views anyway. Had a good look around. Nice area. 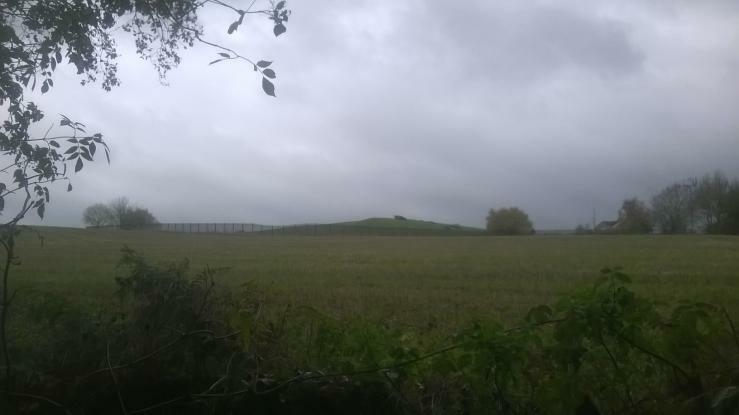 The hedgerow on the eastern side of the reservoir seems to be on slightly higher ground than the compound. 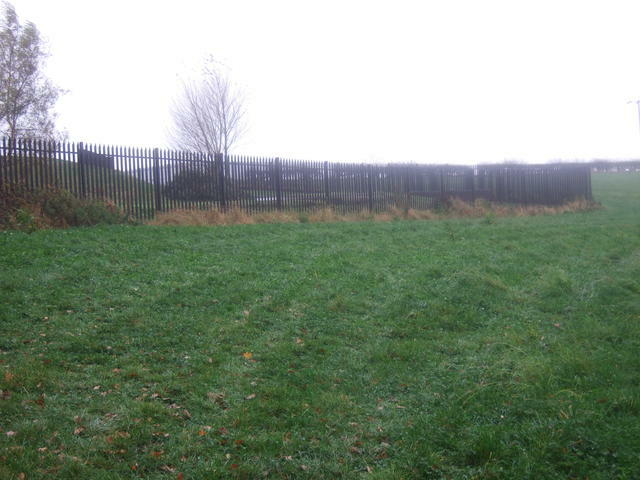 Did a tour around the security fence but, as Morseman says, theres nothing there. 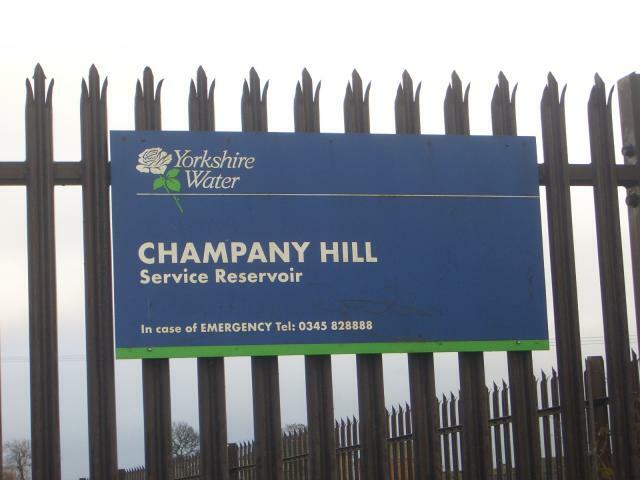 Champany Hill - highest point or thereabouts. 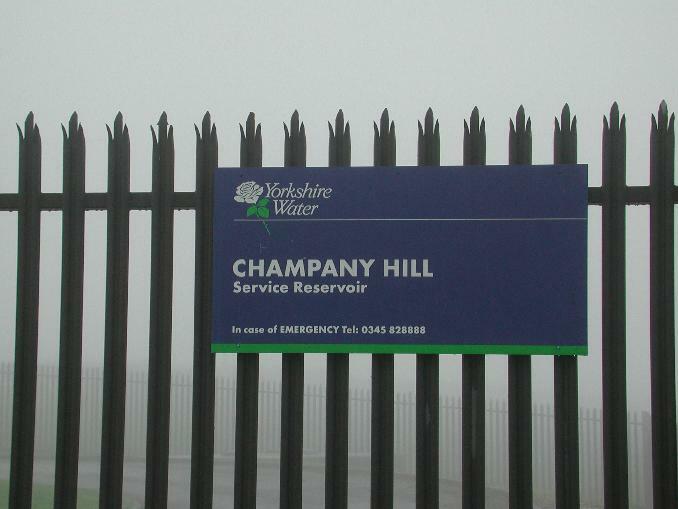 Champany Hill - entrance gate to reservoir. 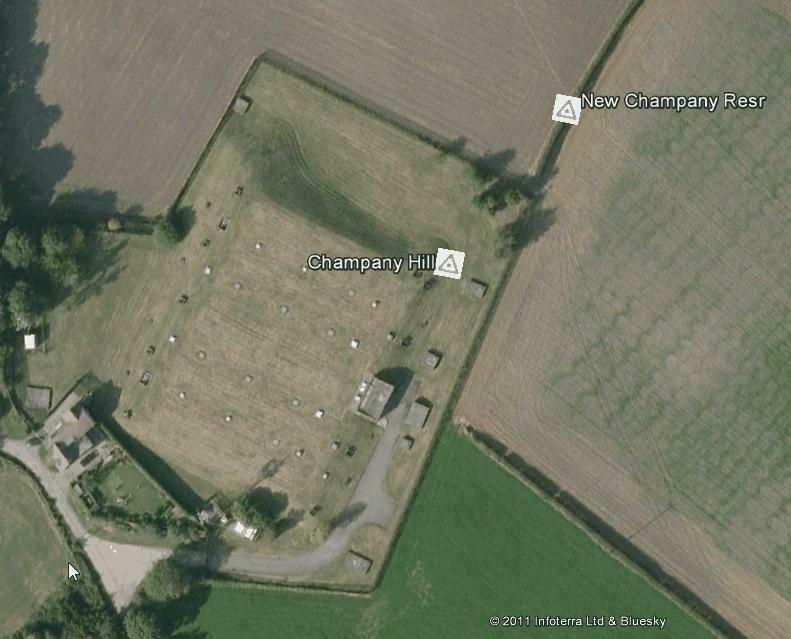 Champany Hill Trig not shown on current maps. 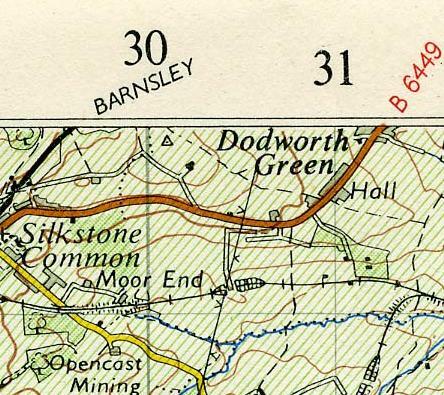 This is from OS Peak District One-Inch, Tourist Map, 1958.
covered resr on site of trig: no trig on or by resr (poss to see across top of resr) GRP: Built 11/04/37, destroyed 6/74 (OS).